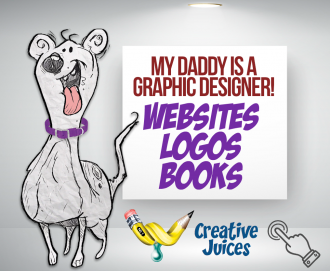 Do you consider your Chihuahua dog as your fur baby? Do you have a Chi or bunny loving friend or relative? Then this funny T shirt is the right piece of apparel for you. This combo dog Easter bunny Tee is a great gift idea for a family member, partner or for a friend that owns and loves their ChiWaWa and bunnies. “I Believe in the Easter Wa Wa” shirt is going to make you smile each and every time you wear it! So, what are you waiting for? Grab this unique shirt and make your friends burst into laughter. 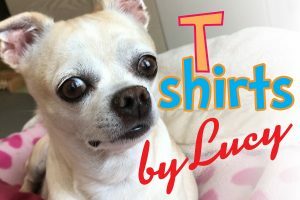 Cute Colorful Illustrated T Shirt depicts a Chihuahua Easter Bunny hybrid. 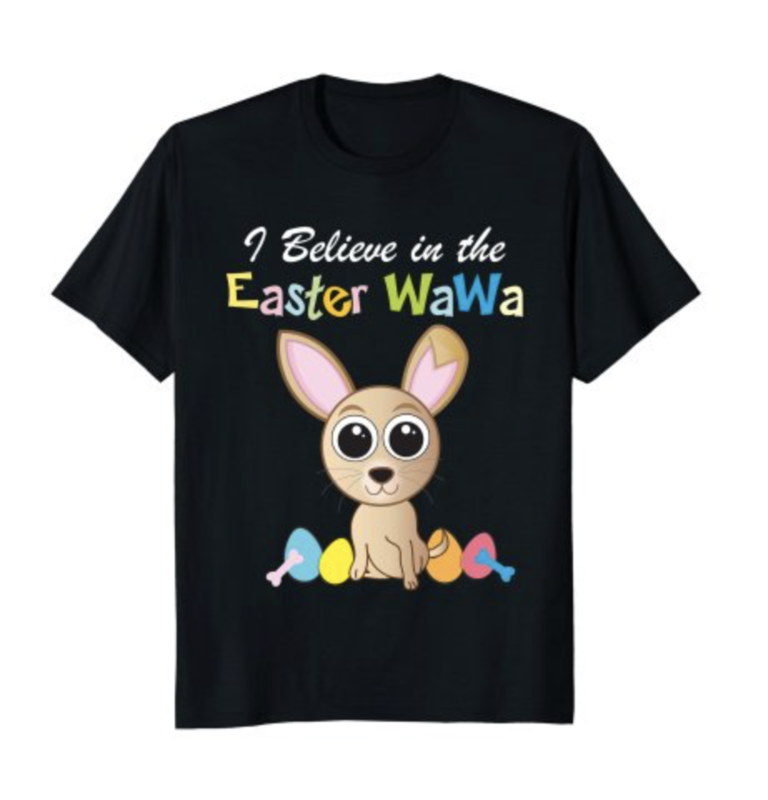 I Believe in the Easter WaWa, a perfect birthday gift idea for Boys, Girls, Teens, Men & Women who love their adorable dogs and bunnies. A great Easter or Mothers Day gift idea for all dog and bunny lovers, owners. Great for kids, adults, aunts, uncles, will absolutely adore this unique piece of canine bunny apparel. Also a great shirt for all Chihuahua and rabbit clubs and breeders. Click here to buy on Amazon.com!